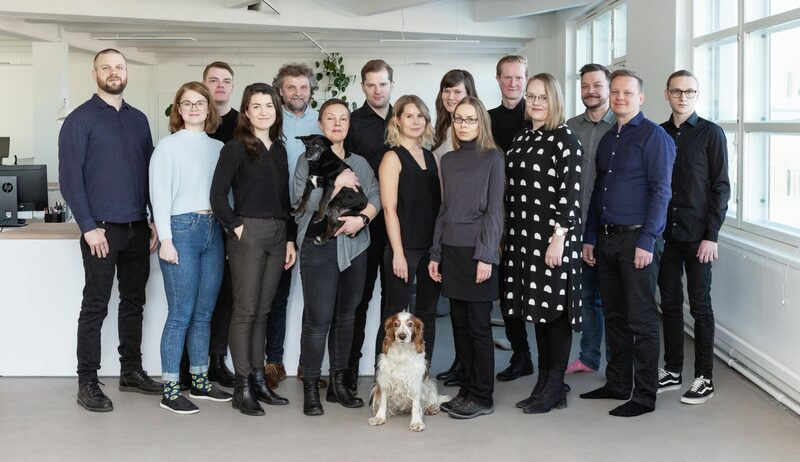 Sami Heikkinen, Vesa Humalisto and Antti Lehto founded Serum Architects Ltd in 2006. Now we wanted to brighten our values and goals. We changed our name and organization to better respond to the needs and challenges of built environment. We offer comprehensive design with the help of around twenty top experts.